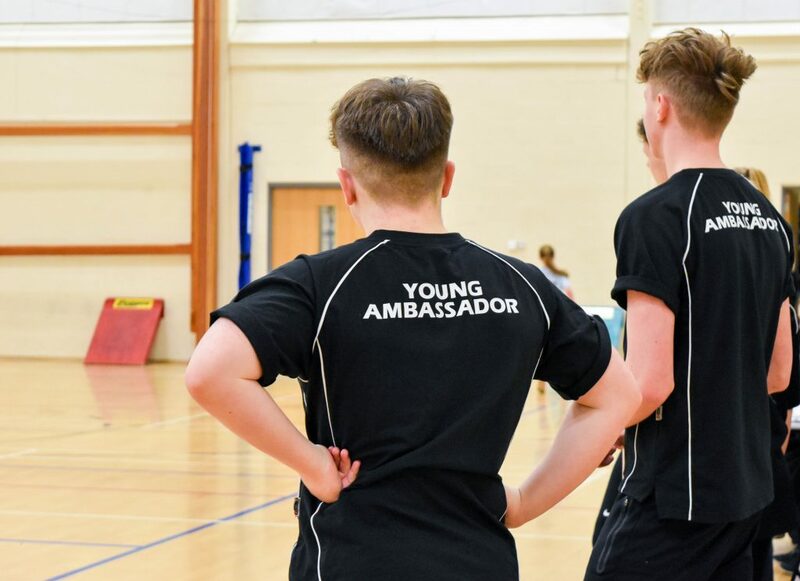 The Young Ambassador Programme is a partnership wide initiative which aims to identify and bring together the most talented and committed young leaders from across all NWLSSP Schools to develop, enhance and refine their skills by working alongside other young people and sports professionals. Selected Young Ambassadors will be able to develop their CV by accessing support and training related to coaching, officiating and event volunteering. They will also act as role models and ambassadors in their own schools/colleges. NWLSSP deliver both the Level 1 and Level 2 Qualification in Sports Leadership across our 4 High Schools and 2 Upper Schools throughout the school year. We also provide numerous leadership opportunities to ensure pupils gets plenty of practical experience in a sporting environment. Play Coach training is an introduction to sports leadership for Primary School pupils in KS2. It introduces pupils to the basic skills needed as a Sports Leader and provides them with some practical experience leading a small group of pupils.